EasyGovt (EG.) 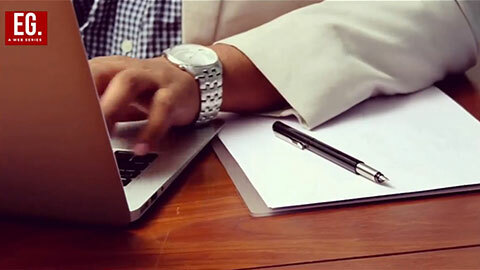 team works with premium servers for faster delivery of virtual products. Shipping all over the world is FREE for all orders and is through a link. Since, it's all virtual products, address doesn't matter but still we accept the address to be correct to send out gifts observing performance. As soon as your PDF copy is customized, we will email you link for downloading or you can still download from the "My Orders" Page. Products once bought cannot be cancelled as they are virtual in nature and there is no way to undo the delivery. EasyGovt (EG.) 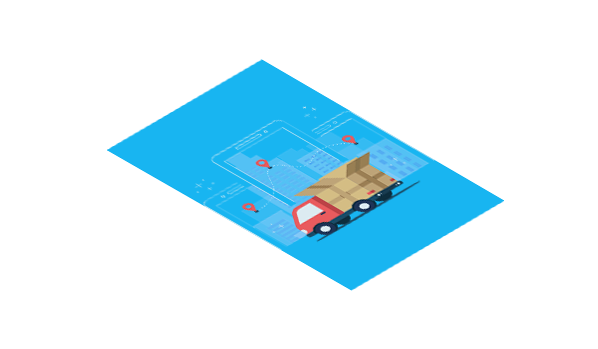 team primarily takes great care in delivering your products to you, and we only partner with reputed national couriers. Because EasyGovt (EG.) 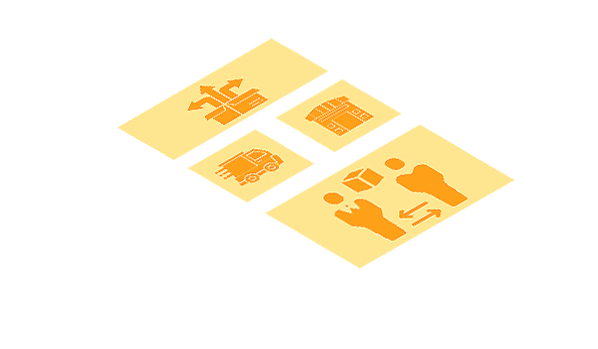 product buying is unique, and bought to support children to frame their future, we along with the product, we also tend to ship an appreciation certificate for individual and appreciation certificate for individual company shipping times. Address change will be accepted only if order has not been shipped. Address change is only possible if new location is within the same state. 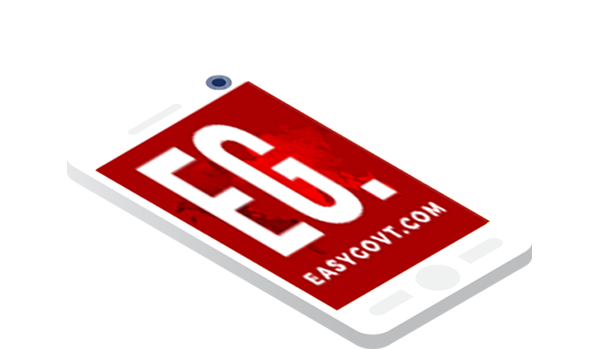 If EasyGovt (EG.) products are getting shipped nationally, are expected to reach your place after 20 – 25 days of ordering. If EasyGovt (EG.) products have to be shipped internationally, it might take more time as we send out in batches and will be informed accordingly in the email. Any cancellation email has to be sent and will be entertained strictly within 48 hours of order delivery being successful. Later, it will never be entertained.